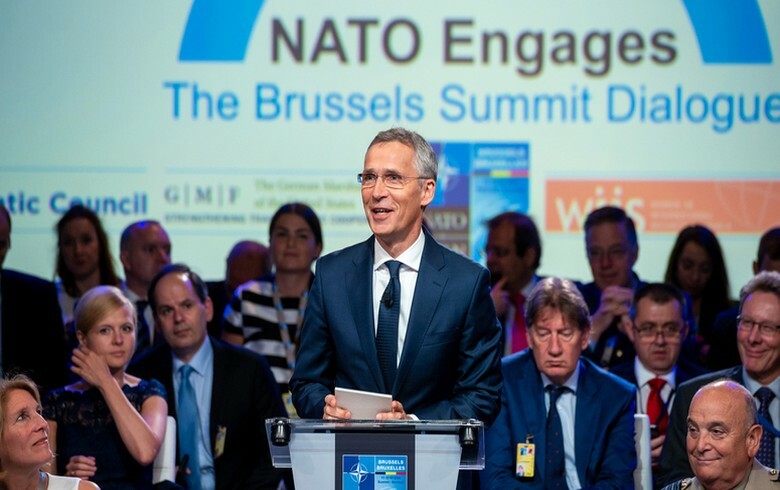 SKOPJE (Macedonia), February 4 (SeeNews) – NATO will sign the accession protocol with Macedonia on Wednesday, following the historic agreement between Skopje and Athens to change the name of the former Yugoslav republic, the secretary general of the Alliance has said. “On 6 February we will write history: NATO Allies will sign the accession protocol with the future Republic of North Macedonia together with foreign minister Nikola Dimitrov,” Jens Stoltenberg said in a Twitter post on Saturday. The preparation of the NATO accession protocol for Macedonia is underway, the country's foreign ministry said in a separate statement last week. “Once the accession protocol is formally signed, the next stage of the accession process will begin, to be followed by the ratification of the protocol in the national parliaments of the NATO member states,” the ministry said. The announcement came after the parliament of neighbouring Greece on February 1 ratified the agreement with Skopje to rename the former Yugoslav republic to North Macedonia, thus unblocking the path for the country to join NATO and the EU. Last month, Macedonia's parliament endorsed four amendments to the constitution on renaming the country to North Macedonia, delivering on Skopje's commitments under the agreement. Athens has blocked Macedonia’s attempts to join NATO and the EU for 27 years over the country's name. According to Greece, the name Republic of Macedonia implies territorial claims on the Greek northernmost province of the same name. Macedonia and Greece signed the agreement on the name change in June.